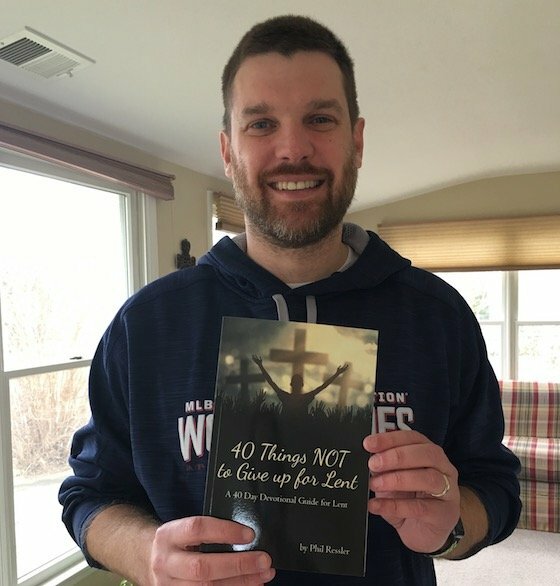 My new book, 40 Things Not to Give up for Lent, is now available. Get it in Paperback and on Amazon Kindle, Barnes & Noble Nook, and Apple iBooks before Lent begins on February 14. 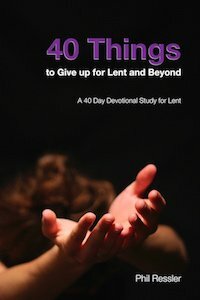 Have you ever wondered what to give up for Lent? This 40-day devotion does the opposite. Each day you will discover something NOT to Give up for Lent. Each day you will make a new discovery of something truly worth keeping. And these are things not to keep just for Lent, but for the rest of your life. Through this devotion, you will discover faith, gratitude, courage, simplicity, and more. 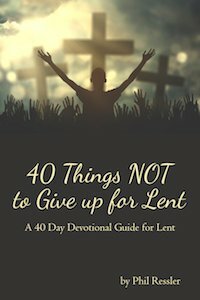 40 Things NOT to Give up for Lent is a powerful journey that will take your observance of Lent from ordinary to extraordinary. I originally published 40 Things to Give up for lent in 2015. It became a #1 Best Selling Christian Devotion Book on Amazon. It is still available.